Multipurpose Meter, created stunningly with responsive front-end, is quite useful to showcase the availability of yours in front of prospective customers through an update. With this well-described meter, one can set working days, hours, timezone, yearly closing days, and many more things. The available 2 themes are unique and bring facility to you to choose the perfect one & make it used from the back-end. 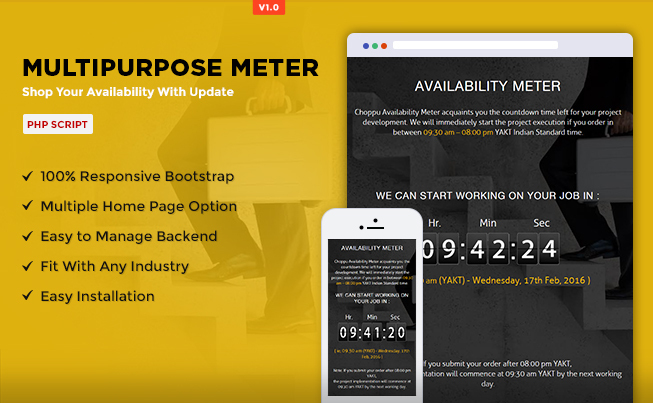 It's a Bootstrap featured availability meter with quick and easy installation that can be used by the business owners assorted with different industry domains. Furthermore, it lets you change the text in accordance with the business. The Multipurpose Meter loaded with a vast array of unique features fits to almost all the industries so take the advantage and showcase your availability easily with PHP script. Installing this availability meter is just a few seconds task. It means that there is no need to be intact in front of mobile or desktop device in which you are going to install it. There is a great buzz of using multipurpose and lightweight software and it is one of them powered by PHP 5.x to handle a variety of complex queries in a simple way. The administrator controls this meter and is also allowed to make the changes in the text, if required. 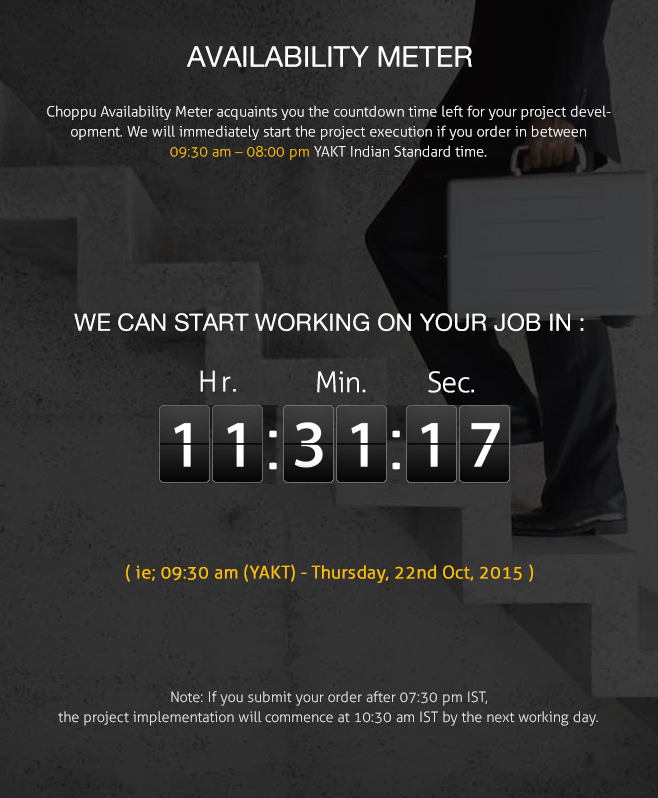 Enjoy an innovative and beautifully structured countdown timer that will display the availability of your business. Provides ease to integrate it with almost all sorts of businesses/industries as this comes with very simple integration steps to execute. We have astutely designed & developed a bundle of templates, themes, plugins, and email templates built with the latest technology to render the client-oriented solutions. Our programmers & designers are dexterous in their realm and keep themselves updated too with all the recently introduced advancements. This has been exclusively made by the Bootstrap which comprises appreciable front-end framework based on the mobile first, sleek, and intuitive approach to make the development easier and faster. The management of back-end means database from the user end is possible and this process requires very less time to get accomplished. 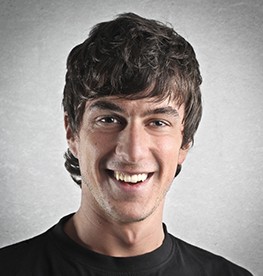 It consists all essential elements to manage the database. Integrated massive collection of unique homepage designs facilitates you with the opportunity to pick the most suitable design as per your business nature. Don’t worry about the compatibility with smart handheld or computer devices as this powerful meter comes with 100% responsive design to provide utmost comfort while using. There is no requirement to hold specialization in programming just because of the closing dates adjustment as the Multipurpose meter serves you with the Calendar to set the closing dates of your business. It is truly a complicated task to manage the database, but don’t worry about it as with Zero database need, we help you store all your business data in XML files. 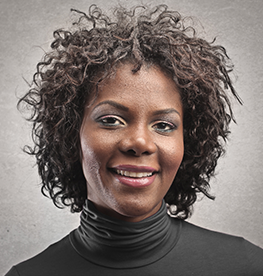 So, why to waste time in the database management which demands proficiency to handle.